If his music could sum anthony hed in a nutshell: "intimate folk music artist". Born of Italian descent in France, he falls in love with music while listening to Radiohead during a trip to La Rochelle. It all starts there. The different experiences abroad have built up his world and his identity. Ben Harper and Damien Rice are an important piece of this process. "I write songs that take an ugly turn". 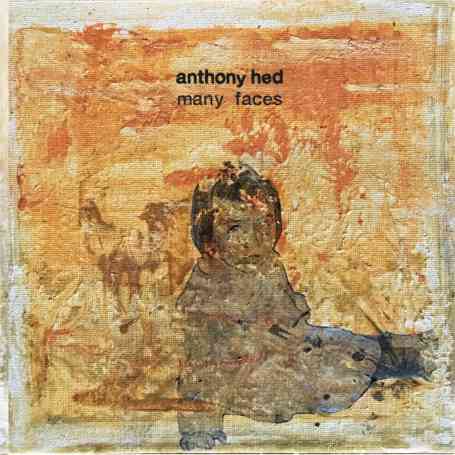 Anthony Hed is a man who walks forward but with eyes in the back of his head. They stop at the first look of the acoustic guitar instrument during his studies in Thessaloniki (Greece) and relive months of busking the streets of Cork (Ireland). Anthony hed tells stories of a past without a real home, from France, Italy, to Greece and Ireland. Loneliness. And while spending the days in a suit and tie,he then had the urge to find those colors and shades, the sounds he was losing sight of. Yearning. 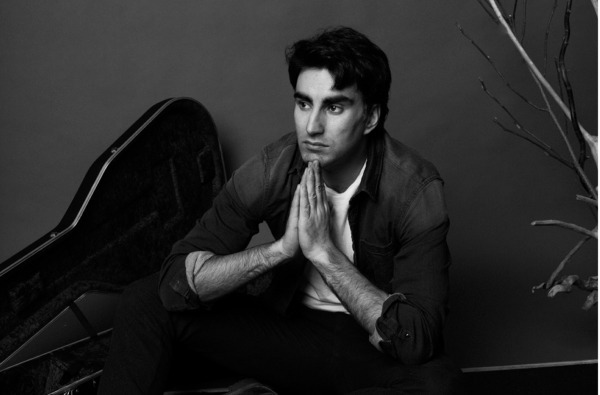 Anthony now lives in Como (Italy) and after two years of studio recordings, he announces his first EP "Many Faces". Folk music with a hint of rock.